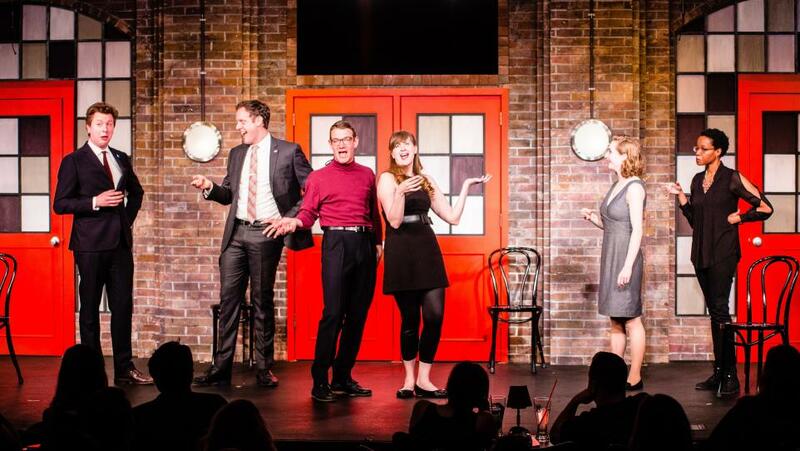 Second City is coming to the Stevens Point Area! Full of the live and in-your-face entertainment Netflix can&apos;t provide, this must-attend show features improvised comedy, audience interaction, and of­-the-moment sketches and songs from The Second City. Never the same show twice, join us for this special one-night engagement! Find a good reason to laugh at the Renewed Liberty Comedy for a cause show! Mike Marvell and his opening act will be sure to have your sides splitting! Proceeds from the show help replace tattered American flags and install free flagpoles for Central Wisconsin military families - it’s charity and comedy all in one! 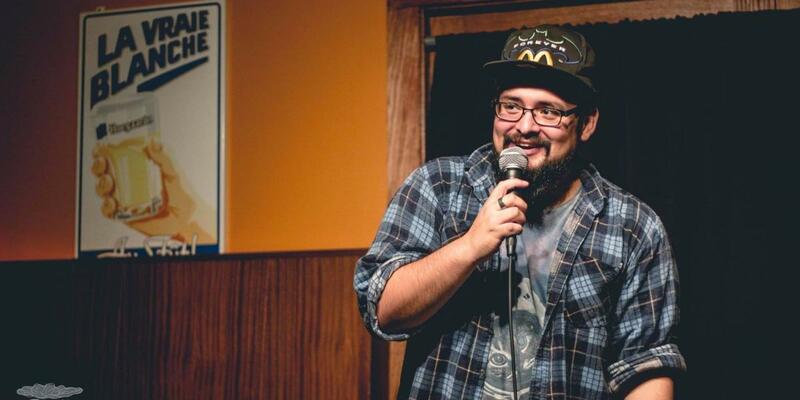 Join delicious craft brews with comedy, as the Central Waters Brewing Company welcomes the Brewery Comedy Tour to Amherst. The event features national acts as they visit breweries across the United States, with this stop at the barrel-aging giant Central Waters. Grab a ticket (and a brew) to kick back and enjoy the show! 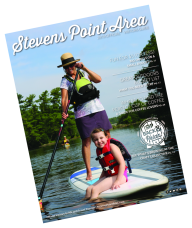 Find more fun with other events in the Stevens Point Area here.